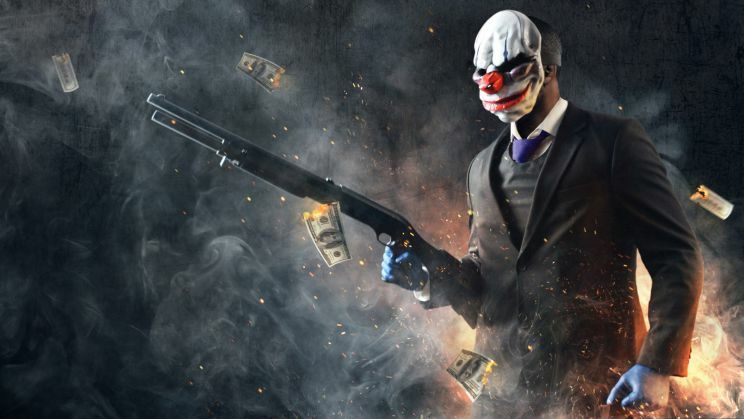 Payday 2 is now available for free on Steam. According to the new offer, first 5 million keys will be free. The offer is expiring on June 21 whether all 5 million keys are claimed or not. If you want to buy DLCs for Payday 2, they are all bundled into one package with the base game called “Ultimate Edition”. All DLCs in the store are not available for download anymore so the only way to grab them is by getting the Ultimate Edition. Recently, all DLCs were available for 85% off. Existing owners of the game will be able to upgrade to the Ultimate Edition, with varying price options depending on their setup.